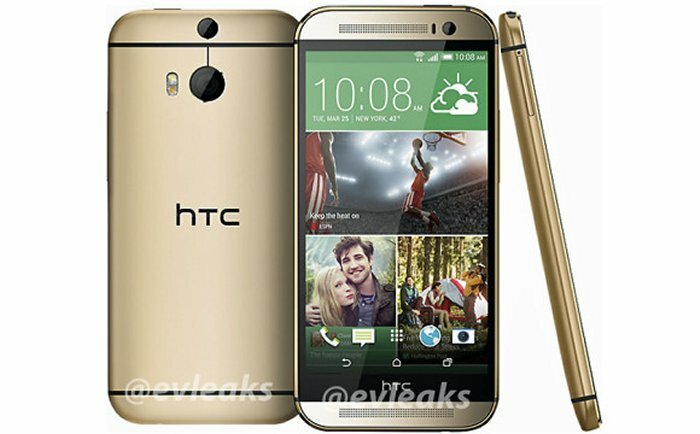 HTC is set to release its new flagship phone codenamed M8 on March 25th in London and New York. Thanks to @evleaks, the serial leaker, we have managed to have a look at the leaked press render of the upcoming device. The phone would boast a 5-inch 1080p display with a Snapdragon 800 chipset inside and HTC would be introducing a new technology alongside the phone which should be quite interesting. The HTC M8 would feature a new UltraPixel technology which will use two cameras at the back and a dual-LED true-tone flash. The phone will be available in 3 colors Silver, Grey and Gold. The All New HTC looks very similar to the original HTC one but with a huge upgrade in terms of functionality, specially the camera. These are still a rumor but are collected from highly reliable sources; the release if not exact would most likely be quite similar to this information.